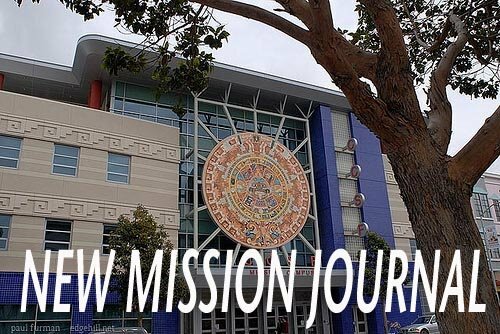 NEW MISSION JOURNAL: Kim My Vuong, "My Friend Lien"
Kim My Vuong, "My Friend Lien"
Everyone in the world must have a friend. You may have a lot of friends, or you might have only one. I only have one friend. When I was in high school in my country, I met a friend. Her name is Lien. She is my closest friend. She and I never argued because she is a very nice person. She speaks very softly. I often came to her house, and we cooked together. If we had time, we‘d make a dinner party. We talked about our life in high school. Later I left my country, and we have never seen each other again. Sometimes I wrote to her a letter. Now I send an e-mail to her because it’s faster than sending a letter by mail. I came to The United States and I have met a lot of friends, but I will never forget Lien.